The New Blank developed on-screen branding for the american music awards, take a peek at these storyboards in preparation for the final product. American Music Awards branding and identity storyboards for ABC. See the stars, Selena Gomez, Imagine Dragons, all of your favorites. 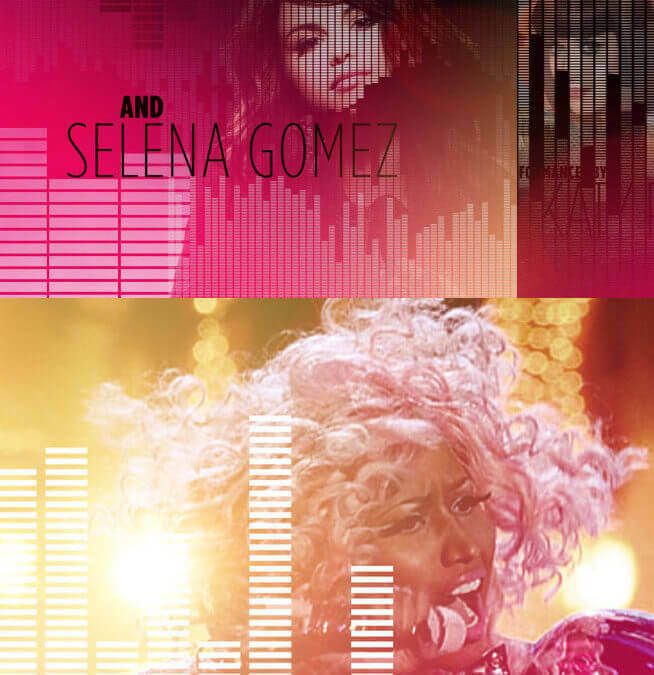 American Music Awards branding and identity storyboards for ABC. See the stars, Selena Gomez, Katy Perry, Lady GaGa, all of your favorites. 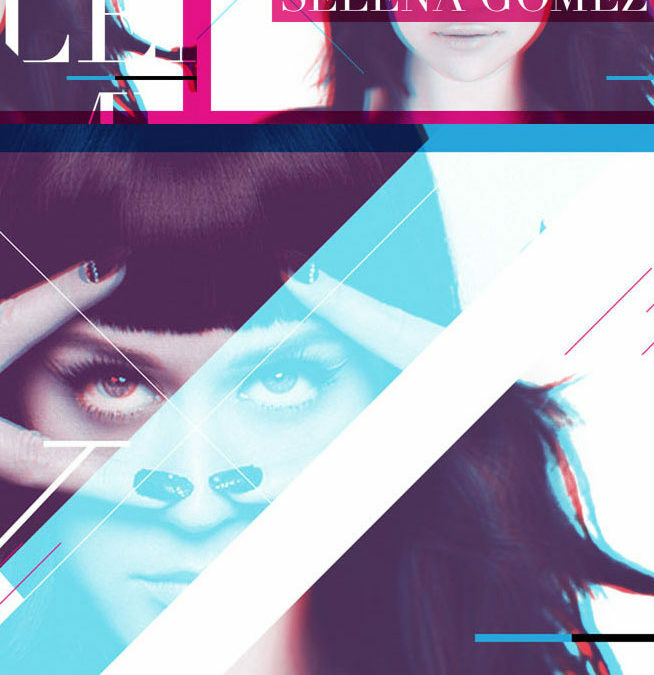 American Music Awards branding and identity storyboards for ABC. See the stars, Selena Gomez, Katy Perry, all of your favorites. American Music Awards branding and identity storyboards for ABC. See the stars, Lady GaGa, Katy Perry, all of your favorites.